My name is Phil Aaron. I'm an emmy-winning composer and musician based in Minneapolis, MN. As co-owner of Aaron | Stokes Music + Sound, I've spent the last 18 years composing for film, television and advertising. While my days are devoted to composing, you can find me on many nights and weekends playing jazz piano at the best jazz clubs in the Twin Cities. 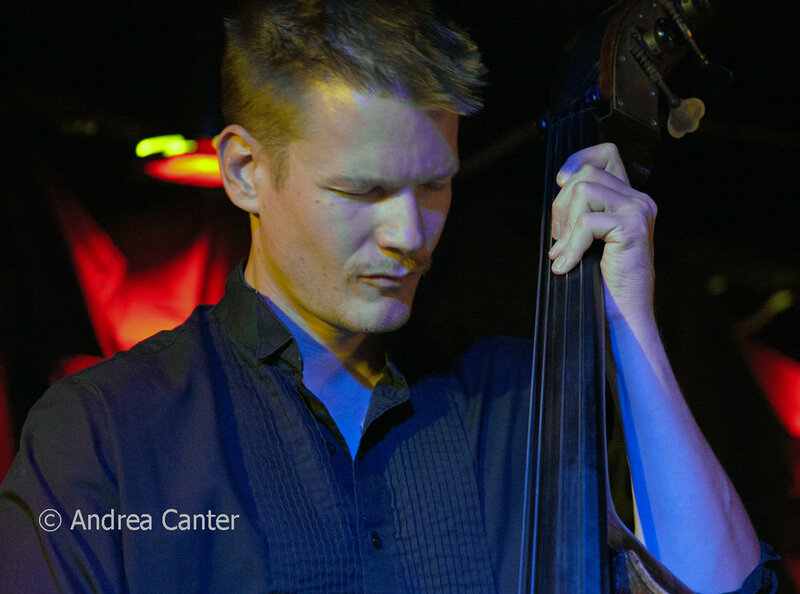 Graydon Peterson is one of the backbones of the jazz scene in the Twin Cities. Known as a guy who excels at many styles, Graydon has played with the Twin Cities’ top jazz singers and modern jazz groups, and has toured around the United States. He’s a top-call player who up until now, has been content hanging out in the shadows. Well, Graydon grabbed the pen and paper and what emerged were weird time signatures, beautiful melodies and hard grooves. Graydon’s tunes evoke a wide variety of emotions and energies, stretching what we know as “modern jazz” to it’s limit. The Quartet is rounded out by Adam Meckler on trumpet, Joe Strachan on keyboards and Adrian Suarez on drums.